What Capsule Triggers and Actions are Supported? New or Updated Contact - Triggers when a given action is performed on a Contact. New or Updated Opportunity - Triggers when a given action is performed on an Opportunity. New or Updated Task - Triggers when a given action is performed on a Task. New or Updated Case - Triggers when a given action is performed on a Case. Create Case - Creates a new Case. Add Note to Entity - Adds a Note to an Entity. Create Contact - Creates a new Person / Organisation. Add Tag to Entity - Adds a Tag to an Entity. 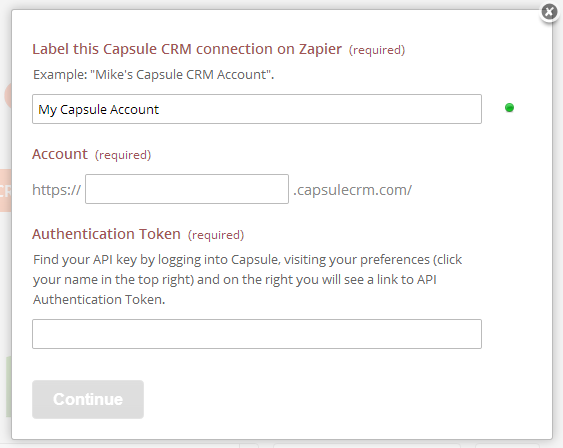 To get started with Capsule, first click to connect a Capsule account in your zap. This brings up a form where you fill in your account details. First you will name the account. 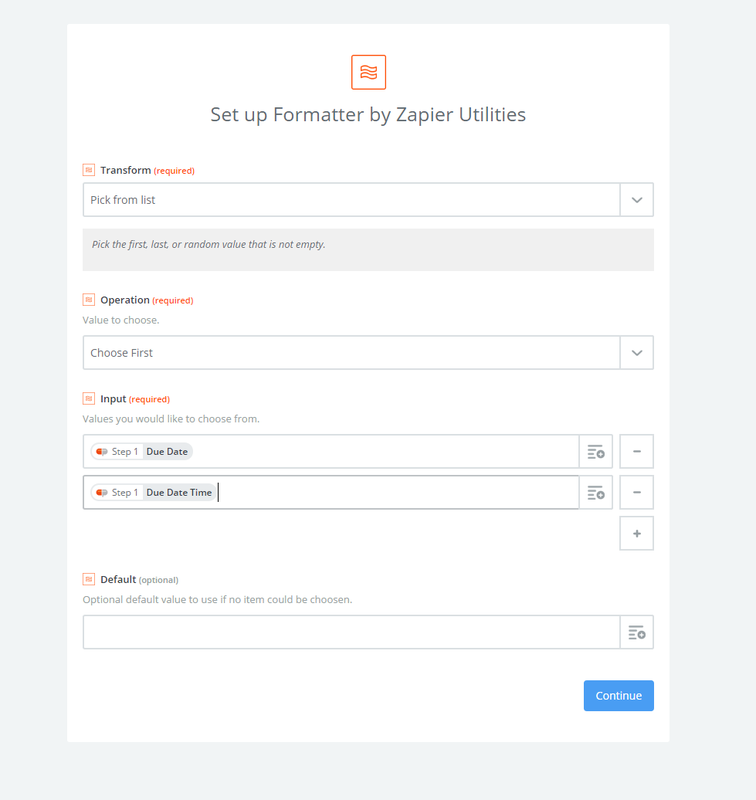 It can be named anything you want; it is only used to help you identify the account inside of Zapier. Next, provide the URL you use to login to Capsule. 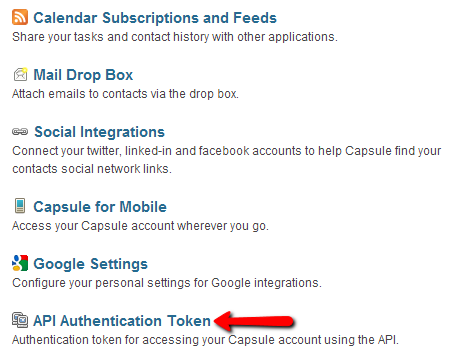 To find your API Auth Token inside of Capsule, first go to your preferences. 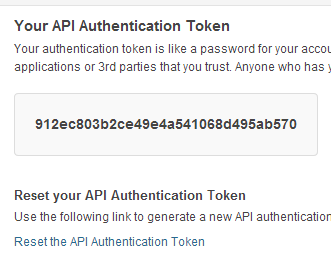 Then click the API Auth Token link in the menu on the right. Your key is prominently displayed in the box. When you are finished, you will now have your Capsule account connected! To successfully use these actions, your Zap needs to fill in one of those two fields (if you fill in both, the email will be used). Most of the time you will want to use the email field since it is unlikely your trigger will have the id generated by Capsule. 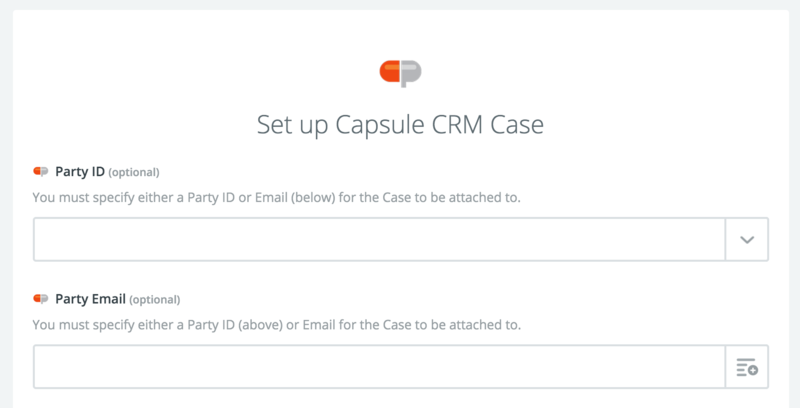 Simply map an email address field from your trigger that corresponds to the person or organization email address in Capsule, and you will be all set! Tasks can populate with dueDate or dueDateTime keys, depending on the details of how the task was created/what type of task you are using.